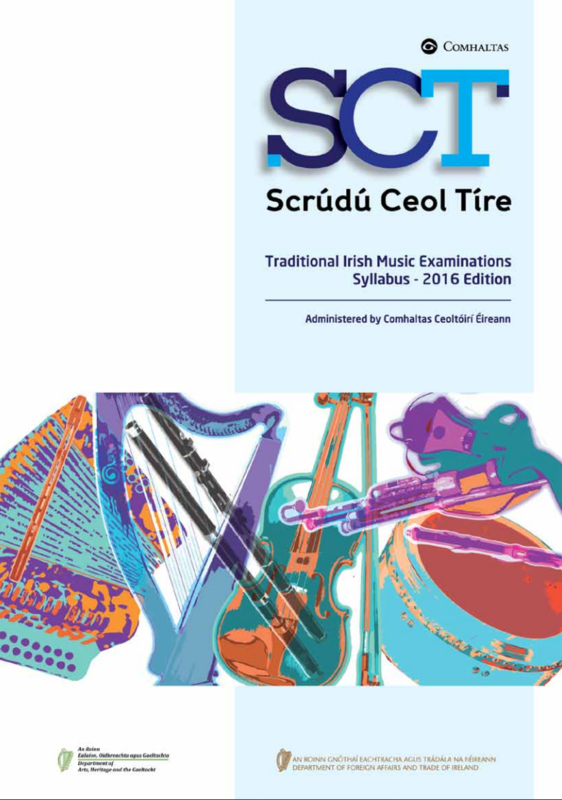 The 2018 SCT Exams are now open for entries. 2018 SCT Exams will take place between 19th March and 11th June 2018. All enquiries regarding the SCT Exams should be sent by e-mail only to [email protected].